Give galactic glamour a go with these galaxy-approved ways to be a 21st Century girl. Play around with eye-bogging combos of houndstooth, checks, and stripes offset with futuristic accessories. 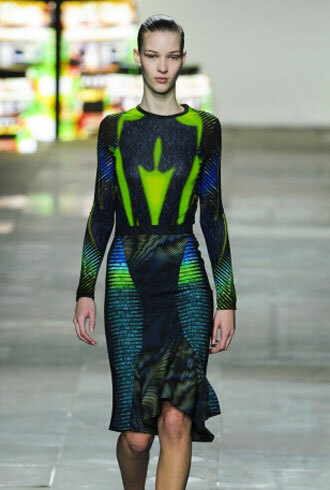 Shop 10 of the season's hottest sci-fi fashions. Fashion is going back to the future for Spring 2011.